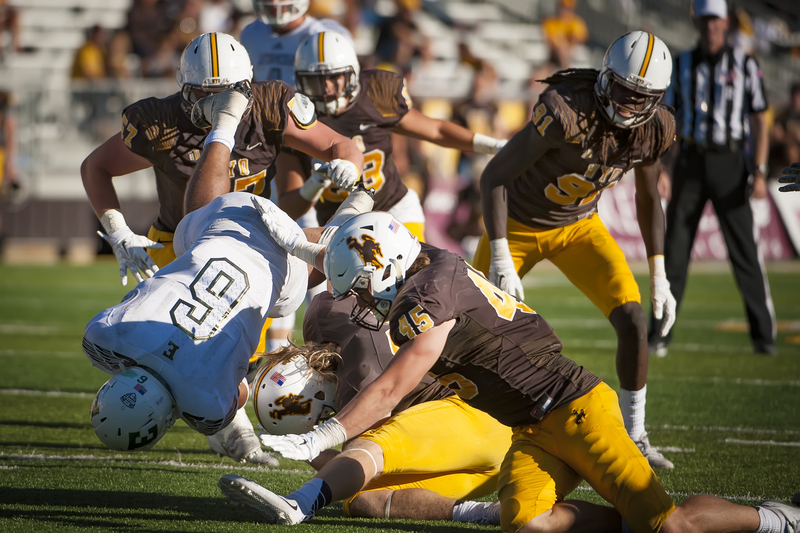 The Wyoming Cowboys are playing a large number of freshmen this season, as they are off to an 0-2 start. One of those is safety Andrew Wingard. He joined the SportsZone Monday afternoon to talk about the slow start, being a young player and looking ahead to Washington State.